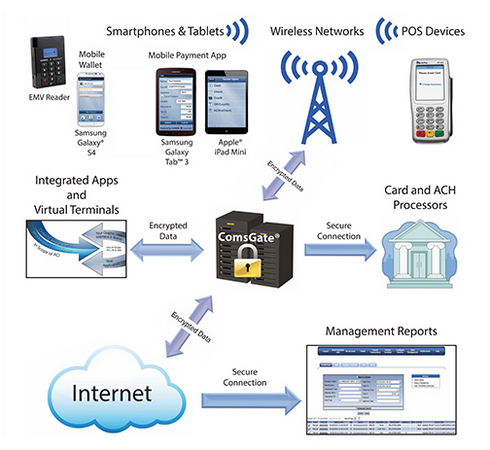 Mobile EMV Payment Acceptance: Anywhere, Anytime. 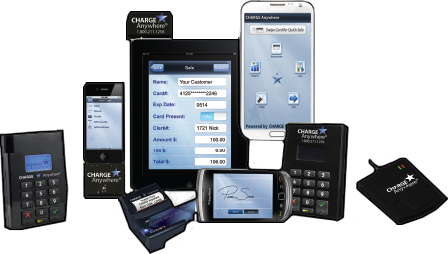 Provide any merchant with the industry’s most complete Mobile Payment Solution for Apple® (iOS), and Android™ devices. The EMV – enabled payment card has successfully reduced face-to-face fraud around the world – and is now making its way into your customers’ wallets. With a “future proof” terminal or peripheral, you can accept EMV cards now. And because EMV technology makes payment cards virtually impossible to copy and a PIN can verify the cardholder’s identity, merchants can significantly reduce the possibility of accepting counterfeit, lost or stolen cards. .
Increase security and fraud protection to reduce some types of fraudulent transactions and charge-backs. Reduces skimming at the point of sale. Help prevent the use of counterfeit, lost and stolen cards. Helps merchants support the way cardholders will want to pay. Meet expectations of cardholders who want more secure payment transactions. Accept foreign cards that are already EMV enabled.